Creating the extraordinary. 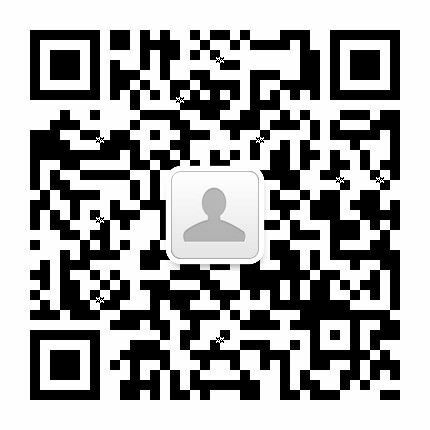 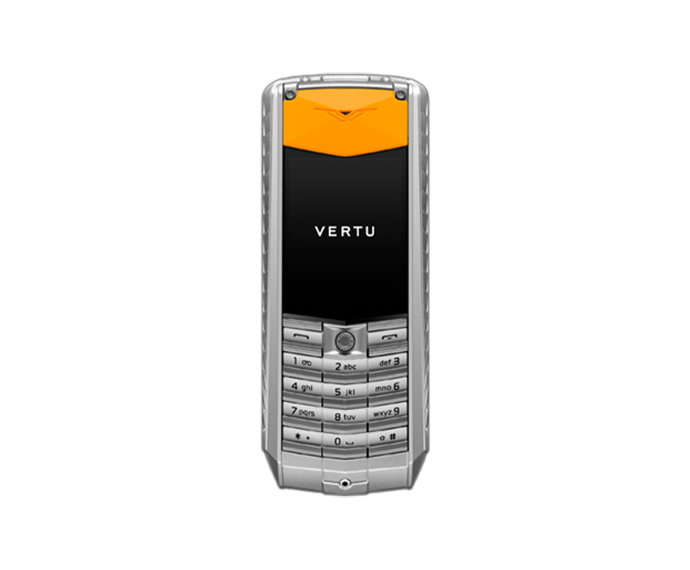 This is the mantra of the brand, young and innovative. 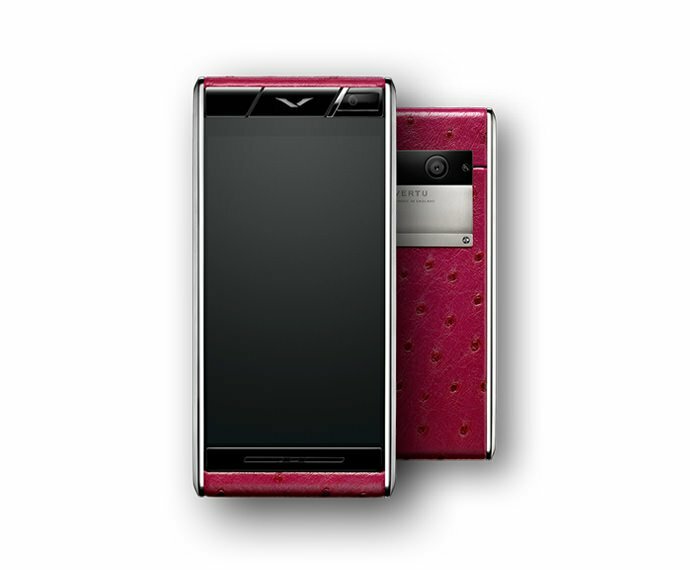 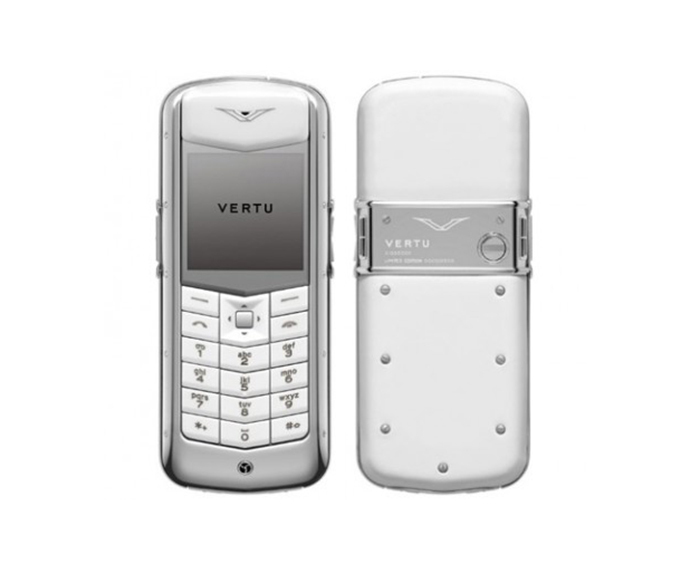 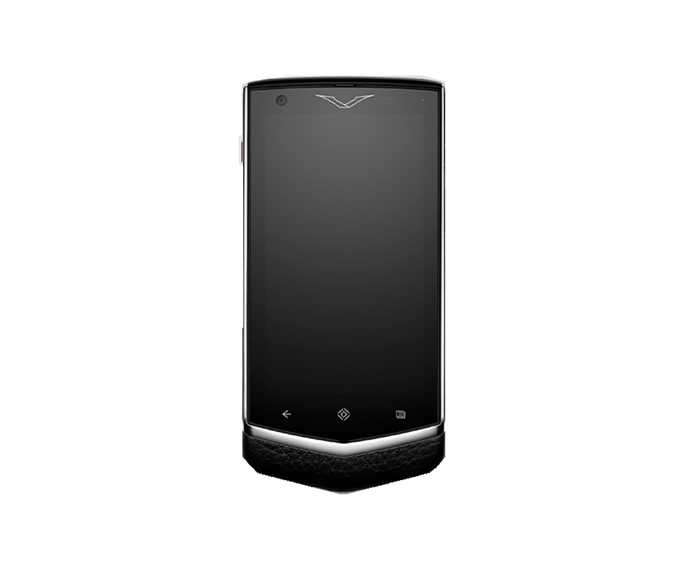 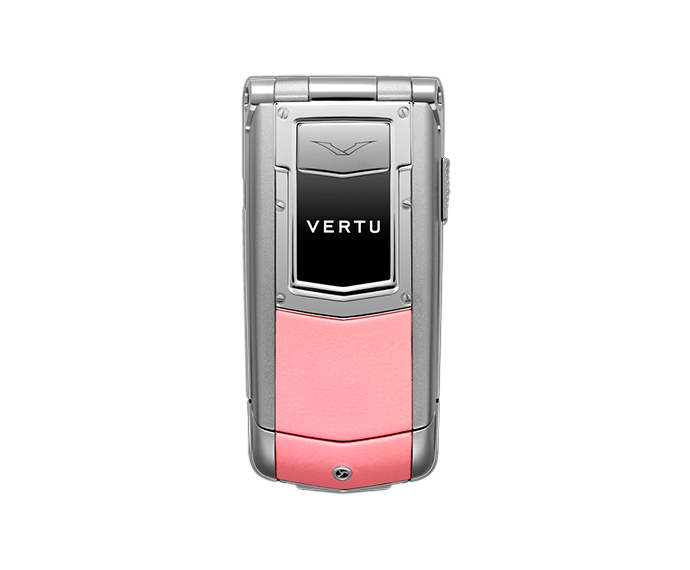 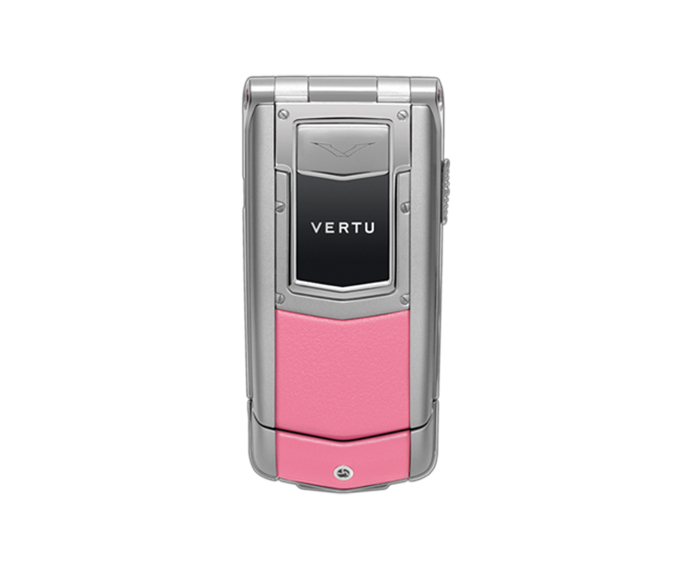 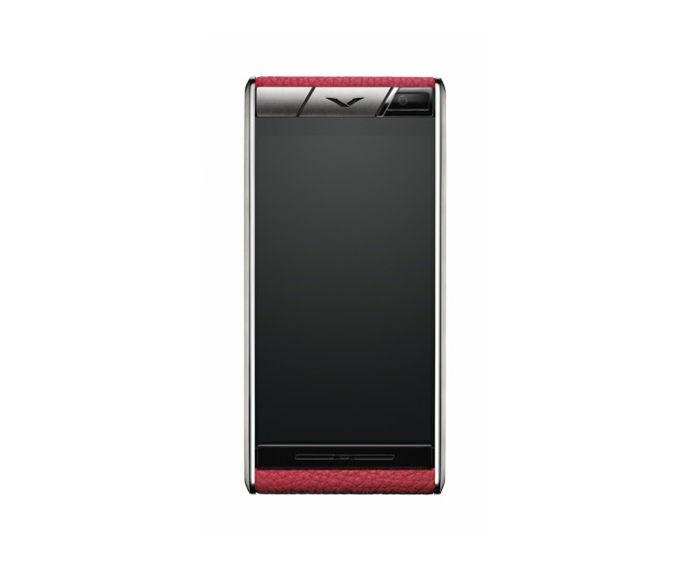 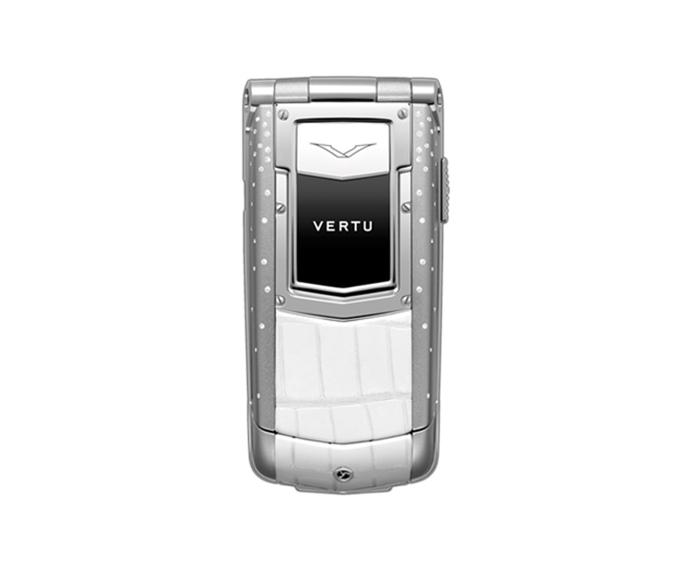 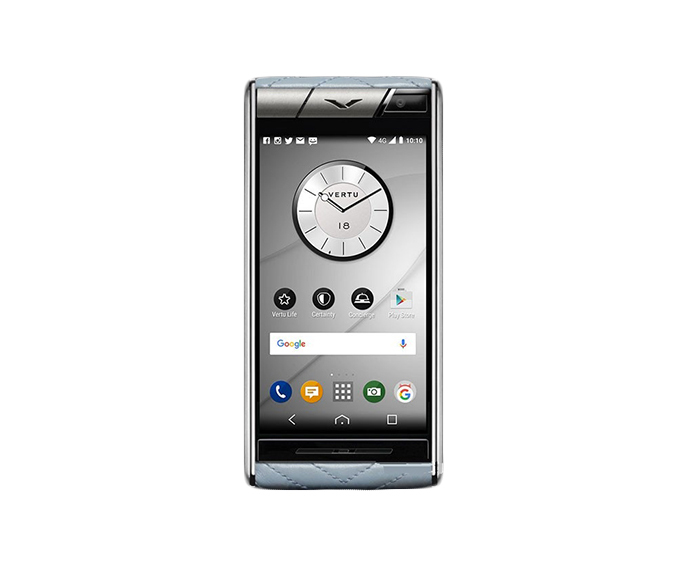 Leading producer in the market of high quality telephony, Vertu is renowned for its use of avant-garde materials applied through the best technologies and for its extremely refined designs.